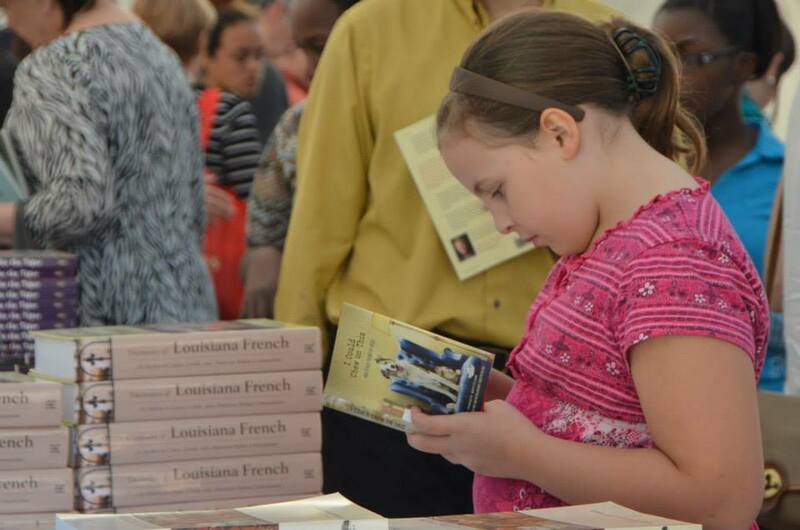 Calling all book worms, the 12th Annual Louisiana Book Festival returns to the Red Stick this weekend! The festival is set for Saturday, October 31 from 10 am until 5 pm in downtown Baton Rouge at the State Library of Louisiana, the State Capitol, the Capitol Park Museum and nearby locations! Photo courtesy of Louisiana Book Festival. With over 300 featured authors, panelists and other participants, there&apos;s sure to be something for the entire family to enjoy! The book festival even offers the chance to attend "wordshop" classes for adults, teenagers and young children. Here, aspiring authors can practice their writings skills and get in touch with their creative side. 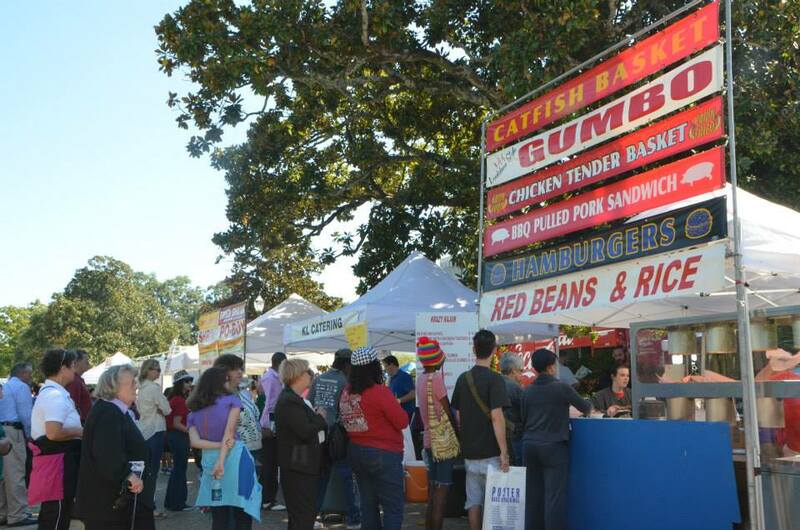 Additionally, food and live entertainment comprise a vital role in Louisiana&apos;s culture, and the Book Festival is no exception! Live music will be set up on the festival grounds, and there will be concession locations and vendors in the surrounding areas. 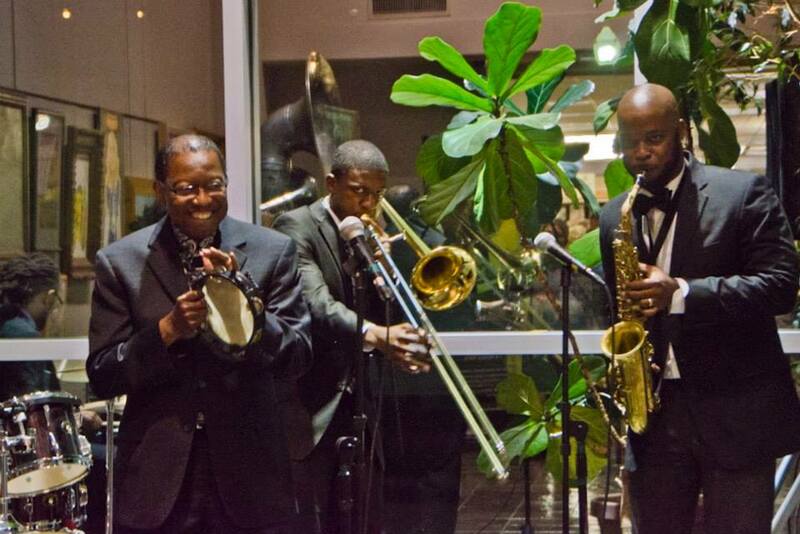 If the idea of books don&apos;t tempt you, we&apos;re positive all the local cuisine and entertainment will! For more information regarding the Louisiana Book Festival, check out their website! As always, be sure to follow Visit Baton Rouge on Twitter and Facebook to stay updated on everything happening in the Capital City. 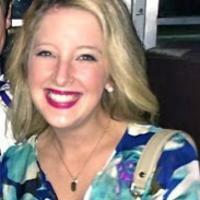 Erinn is the former Communications Intern for Visit Baton Rouge. As a Baton Rouge native, she is eager to promote all of the extensive experiences the Capital City has to offer! She enjoys Louisiana Saturday nights in Tiger Stadium and runs around the University Lakes. Erinn is a Show Me Your Mumu enthusiast and an avid Netflix watcher.